Staff in PSD will cancel the multiple subdivisions from LCSH and create individual authority records for each valid, complete, heading string that was created based on a multiple subdivision. 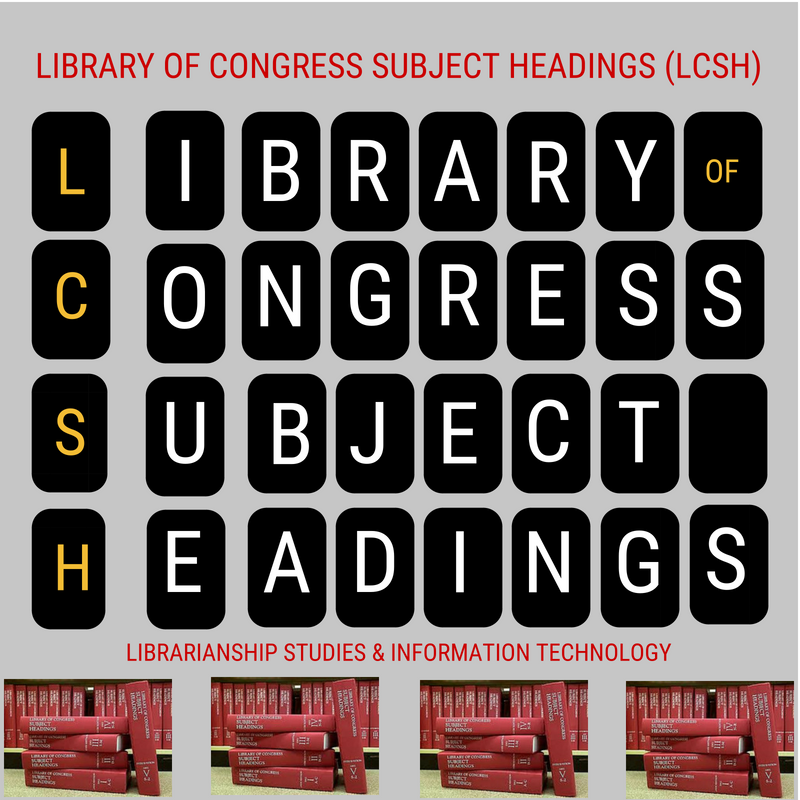 PSD wishes to be as comprehensive as possible when making authority records based on heading strings used in bibliographic records; OCLC Research will assist in this effort by providing to PSD lists of the headings used in bibliographic records in OCLC. For more information on the project, including definitions and background, the project plan, and interim instructions for catalogers, see the full announcement at http://www.loc.gov/aba/cataloging/subject/Multiples-project-announcement.pdf.